Manage Unlimited Lists. 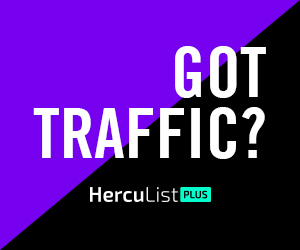 Whether you manage one list or 500, your account gives you access to as many autoresponders as you need to manage all of your email marketing campaigns for just $17.95 per month. Our system handles unsubscribe requests, bounces, etc… automatically. You focus on building your business.